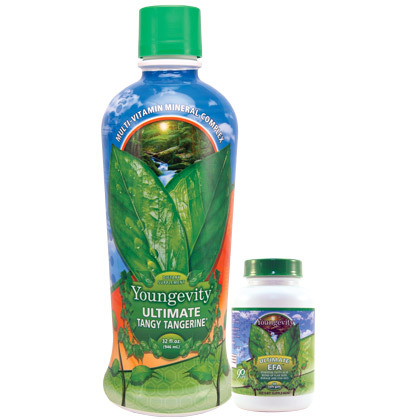 All 90 essential nutrients that Dr. Wallach recommended for good health! Do not leave it to chance, now I acted to promote and manter a long happy and healthy life! Spicy Tangerine (32 oz) and 60 capsules of Ultimate EPT! * Check individual products for more information and details.